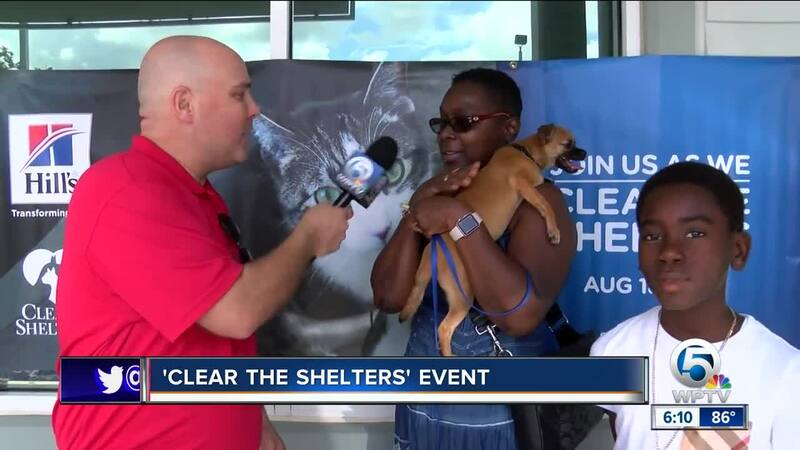 WPTV and NBC stations around the country teamed up with hundreds of shelters on Saturday, Aug. 18 for the fourth annual Clear the Shelters animal adoption drive. Locally, more than 153 pets were adopted thanks to the kindness of the WPTV viewers and the efforts of area shelters. 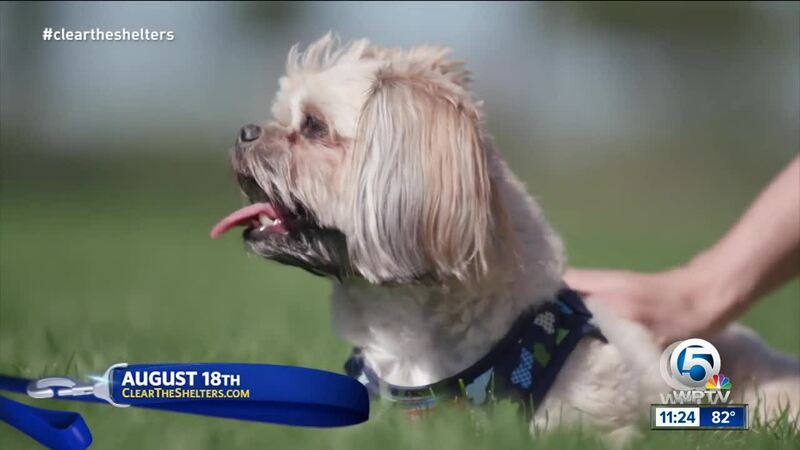 UPLOAD: Show us your pet pics! "Every single pet that is adopted frees shelter staff up to work with and prepare the next pet for potential adoption," said Kenny Lamberti, director of strategic engagement and companion animals for the Humane Society. So if you’re thinking about taking home a new furry friend, consider heading to a local animal shelter to adopt during Clear the Shelters on Aug. 18, when hundreds of shelters will waive or discount fees as part of the one-day adoption drive. 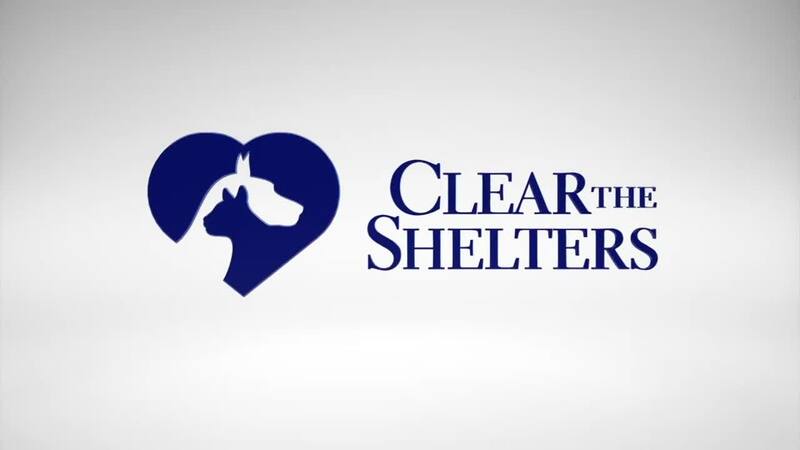 This year, five local shelters have signed up for the Clear the Shelters event. Members of the WPTV team will be out at some of these locations on Saturday, so stop by and say hello.